We had the pleasure of hosting a lunch for the Jakarta Komodos Rugby Football Club (JKRFC’s) U16 Girls Rugby Team at Peak Cafe Bar yesterday. 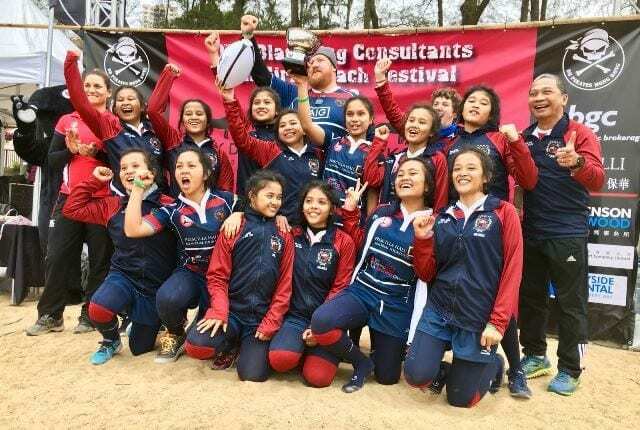 The Komodos were in Hong Kong to play in the DB Pirates All Girls Beach Festival, which was held at Tai Pak Beach in Discovery Bay on 27 and 28 January. 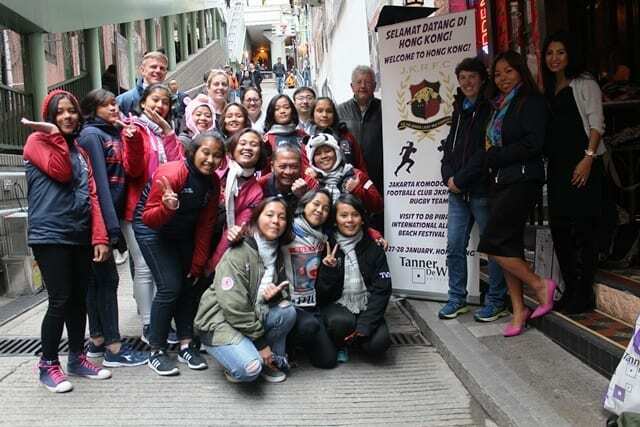 The team was welcomed by members of the Indonesian community in Hong Kong, including Partner Mark Side‘s wife Sifa, who gave an inspiring speech to the girls. 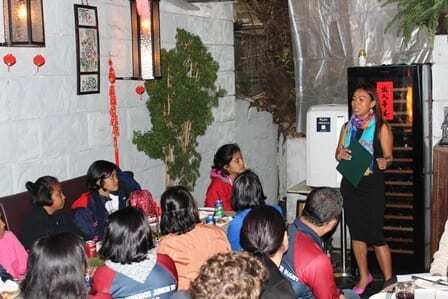 Partner Kim Boreham, who is also Director of Women’s Rugby for Hong Kong and a former professional rugby player for the city, also gave an enriching and encouraging speech to the team. Partners Mark Side and River Stone were also in attendance with Lizzie Fraser and Charmaine Mirandilla from the Marketing team to show support. The girls, Komodos Junior Rugby Club chairwoman Jess Djamhoer and Head of Community Outreach Agus Djamhoer happily enjoyed a lunch of pizzas, pastas and hot chocolate – a must, given the temperature drop! We wish the Komodos the very best in their rugby journey and hope to see them again in Hong Kong very soon.